Advanced Persistent Threat (APT) Protection platforms are designed to detect, investigate, contain, and then remedy a cyber attack. Platforms normally include integrated modules covering threats across endpoints, email, network, or web. APT platforms are designed to decrease dwell time to prevent an attacker from traversing the network, stealing credentials, and connecting with command-and-control servers, which would then enable the attacker to compromise the organizations' most critical systems and data. 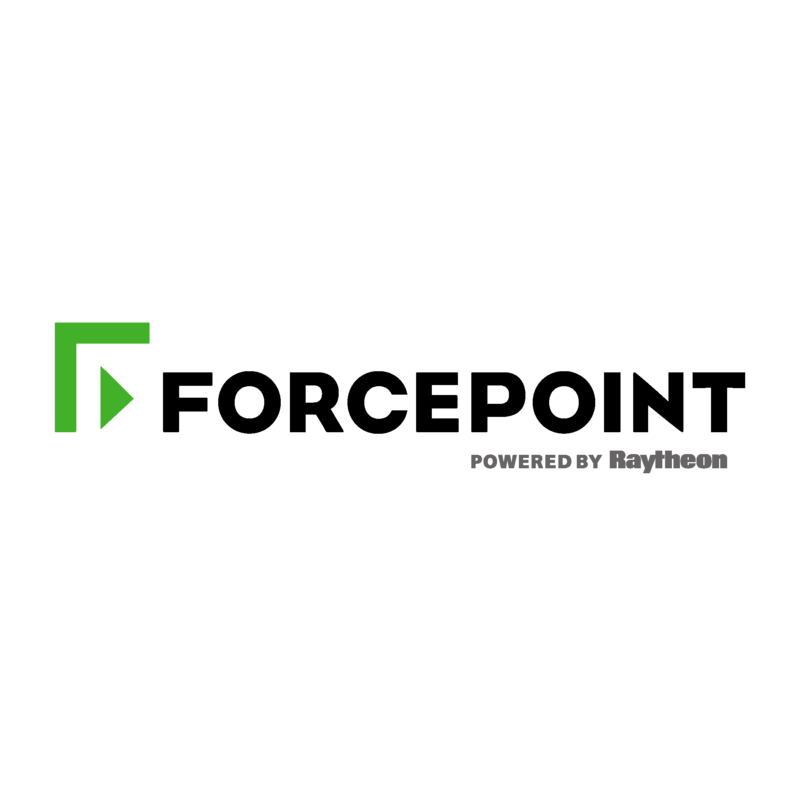 Forcepoint is the market leader in Advanced Persistent Threat (APT) Protection, according to the Radicati Group. Forcepoint Advanced Malware Detection offers unrivaled protection enhancements to Forcepoint Web and Email security defenses. Integrated behavioral sandboxing results are considered along with other Forcepoint ACE analytics to counter innovative, emerging evasion techniques and ensure accurate identification of threats. 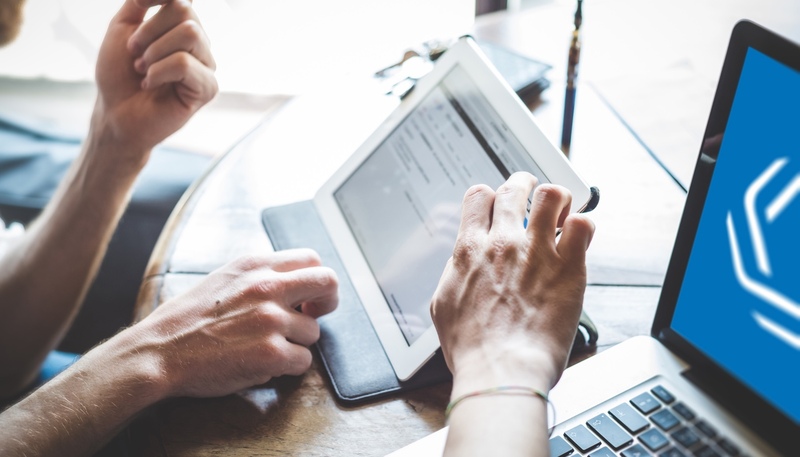 Networked and mobile users enjoy real-time feedback regarding suspicious email communications, even when working remotely. And detailed sandbox forensics and phishing reports provide insights to help organizations assume a more proactive security posture against future attacks. Symantec Advanced Threat Protection (ATP) solution is a unified platform that Uncovers, Prioritizes, Investigates, and Remediates advanced threats across multiple control points from a single console. Each control point represents a vector which attackers can take advantage of to invade an organization. There are four ATP modules today- ATP: Endpoint, ATP: Network, ATP: Email, and ATP: Roaming. 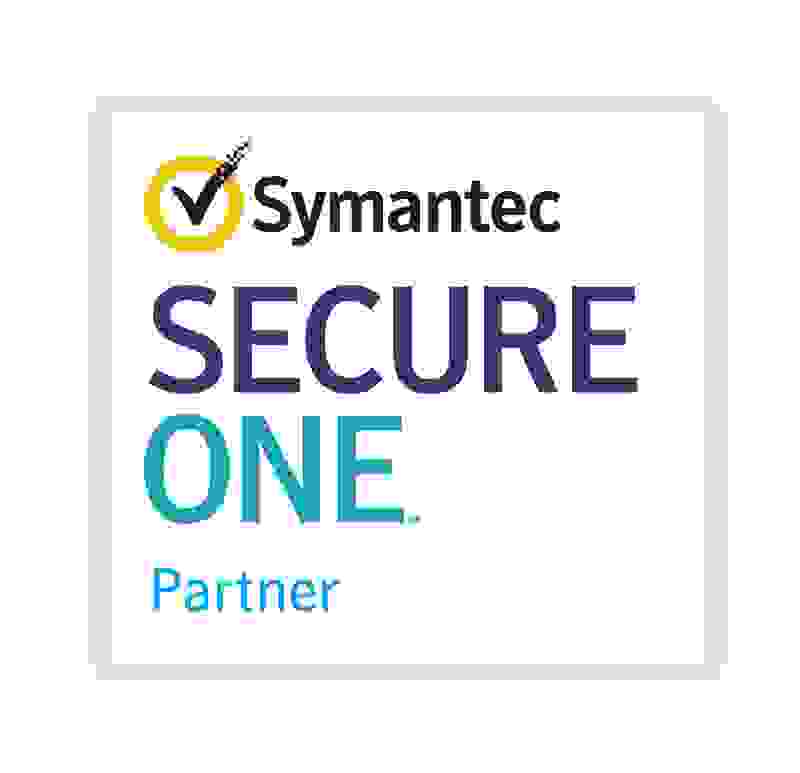 Symantec APT solution leverages Symantec Endpoint Protection and Symantec Email Security.cloud to gather threat events detected from these two market-leading products. If customers are currently on Symantec Endpoint Protection, the Symantec ATP Endpoint module would provide the Endpoint Detection and Response (EDR) capability without the need for them to deploy any new endpoint agent. And if customers are currently on Symantec Email Security.cloud, they can get Symantec ATP Email module to protect against targeted attacks and spear-phishing campaign without deploying new agent. Fortinet FortiSandbox offers a robust combination of proactive detection and mitigation, actionable threat insight and integrated and automated deployment. At its foundation is a unique, dual- level sandbox which is complemented by Fortinet’s award-winning antimalware and optional integrated FortiGuard threat intelligence. Years of Fortinet threat expertise is now packaged up and available on site or in the cloud via FortiSandbox. Zscaler provides full lifecycle Advanced Persistent Threat (APT) protection that goes far beyond simple “signatureless” detection, with a comprehensive defense-in-depth approach. Because it’s delivered on top of the Zscaler Cloud Security Platform, enterprises can protect against APTs at all locations, and for all users and devices, with an easy and cost-effective solution.